See the epic contest between Johnny Gargano and Shingo that the fans voted as the match of the year! 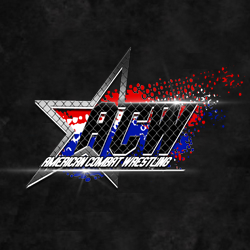 This is the show of the year that also includes CIMA & AR Fox vs. 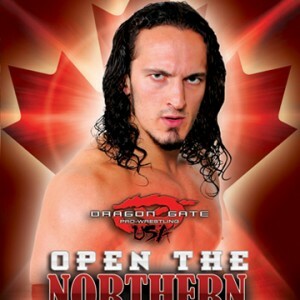 The Young Bucks for the Open The United Gate Titles, Ricochet vs. Akira Tozawa and much more! The Super Smash Brothers vs. EITA & Tomahawk T.T.